Mission Surf is located in San Diego's beach town of Pacific Beach, known as the "Pearl" of San Diego. 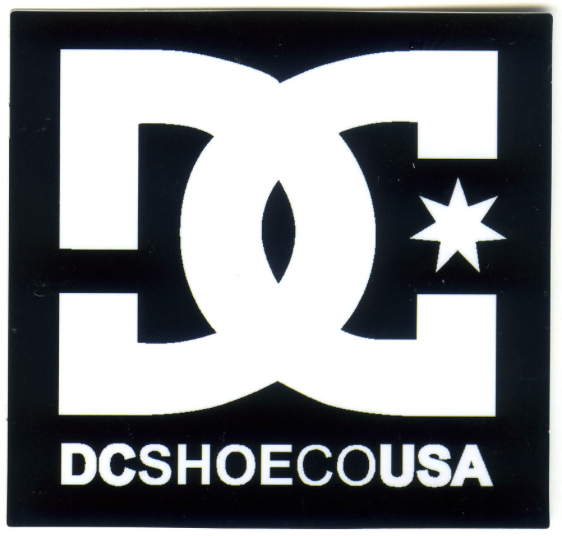 Our iconic location is known as San Diego's first surf shop in its original location, opened over 50 years ago. 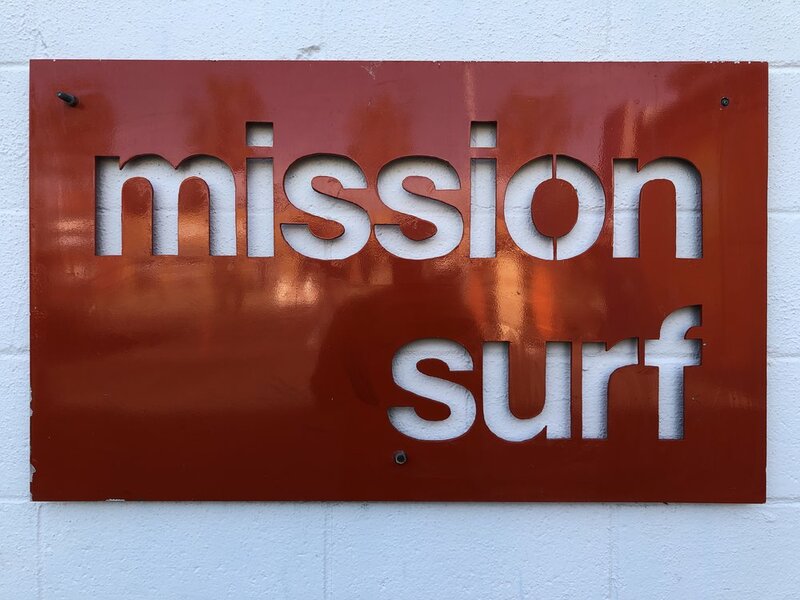 Mission Surf is still locally owned and operated. Mission Surf has been voted "San Diego's Best Surf Shop" several times, and currently holding the distinguished title 3 years consecutively. 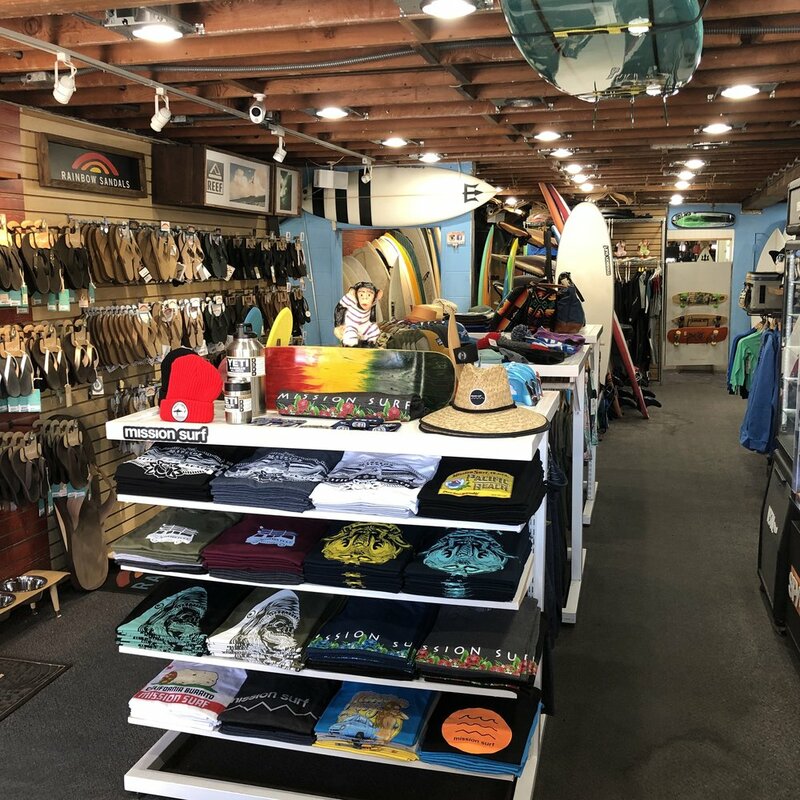 Our wide selection of products from premium Brands such as Oakley, Ray-Ban, SPY, Olukai, Rainbow Sandals, Reef, Salty Crew, Sector 9, Carver and many others put us at the top of the list for locals and tourist as the destination to gear up for that surf trip or chill time. From a bar of wax to the full kit: shades, flip flops, boardshorts and a tank top, we've got you covered. 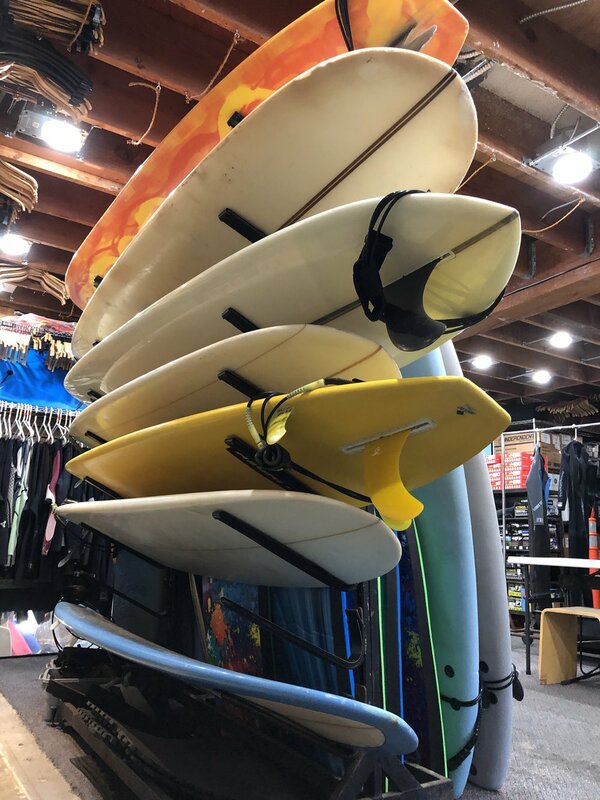 For Equipment Rentals, we have a full selection of Surfboards (hard and soft), beach cruisers, boogie boards, wetsuits, skateboards and more! We also have vacation rental units located above the surf shop at The Mission Surf Shack. Select North or South below to check availabilty.